If you live or work in London and drive a van, it’s time to listen up because you could be about to face a £10 daily charge for entering the congestion zone. 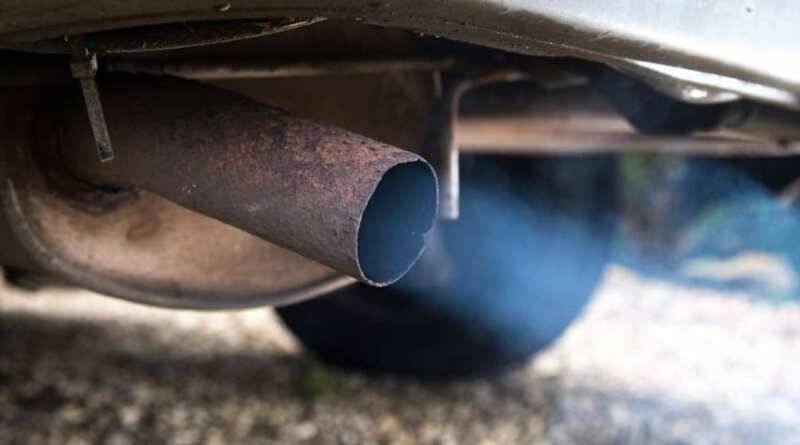 With London’s air quality worst than ever before (as well as more congested), London’s mayor Sadiq Khan has introduced the Emissions Surcharge (T-Charge for short). This will operate in the Congestion Charge zone between 7am and 6pm Monday to Friday. To avoid the charge, vehicles – both petrol and diesel – must meet Euro 4 emissions standards. does it mean for my van? European emission standards define the acceptable limits for exhaust emissions of new vehicles sold in the European Union. Euro 4 is the minimum standard for cars and vans driving in central London. The standard was brought in in January 2005 and concentrated on cleaning up emissions from diesel cars, especially reducing particulate matter and oxides of nitrogen. It brought about a signification reduction in the limits for particulates and nitrogen oxides in diesel engines. How can I check if my van is Euro 4 or above? Are there any more charges coming? The T-Charge is only the beginning, as from 2019 the Ultra Low Emission Zone is coming to London. ULEZ will further reduce the most harmful emissions generated by road transport in central London and across the Capital. 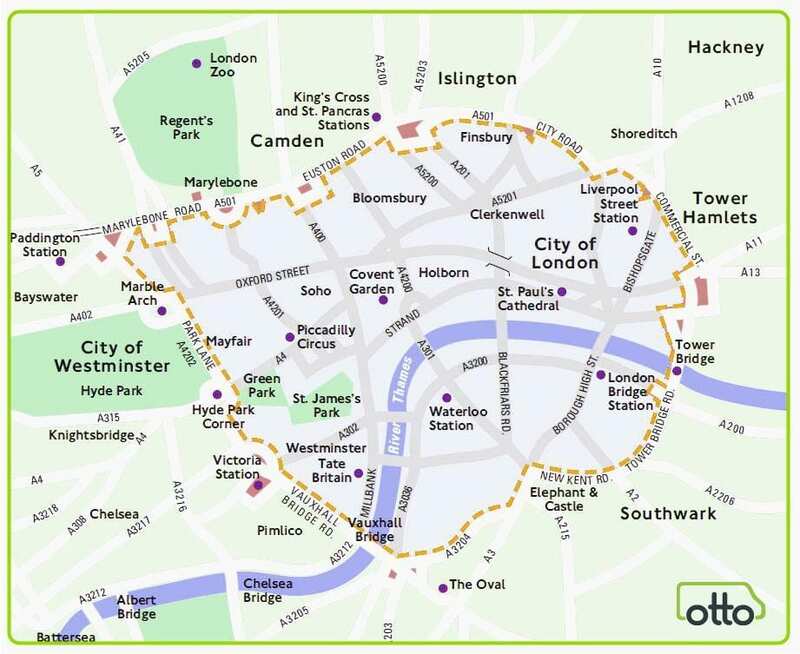 Unlike the T-charge the ULEZ will operate 24 hours a day, 7 days a week within the same area as the current Congestion Charging Zone (CCZ). My van is too old, what should I do? 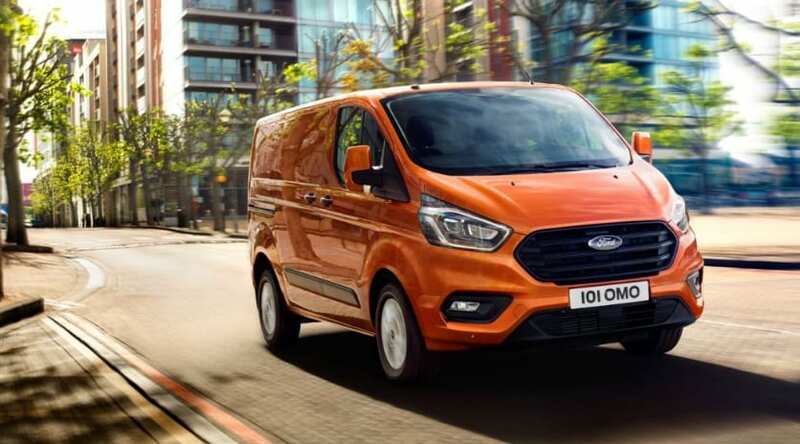 To avoid any hefty fees every time you drive into central London, it might make financial sense to say goodbye to your loved van. If the T-Charge isn’t enough, the ULEZ should be enough of a reason.